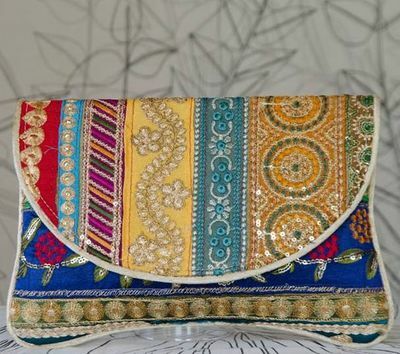 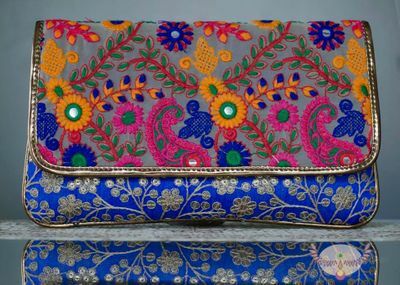 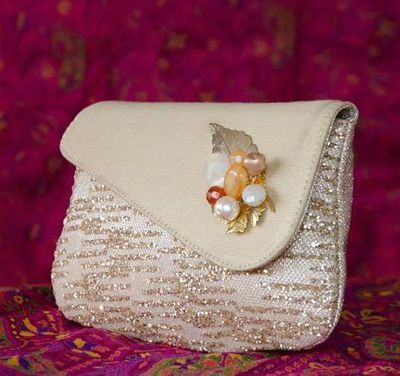 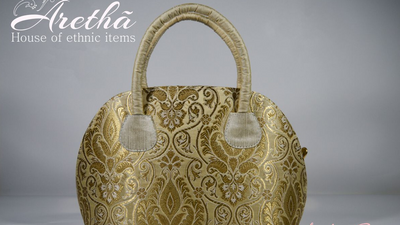 Ethnic and quirky bags flashing with fabulous outfits add a sense of effortless style like nothing else! 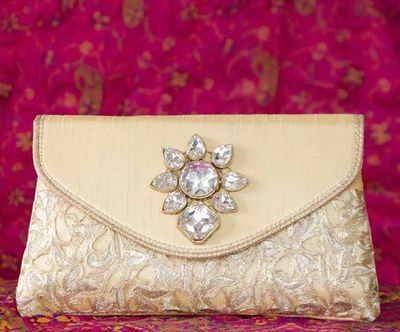 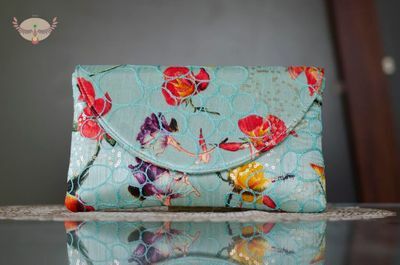 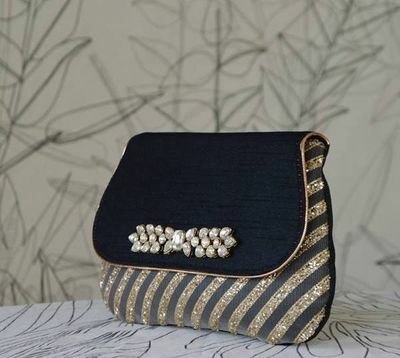 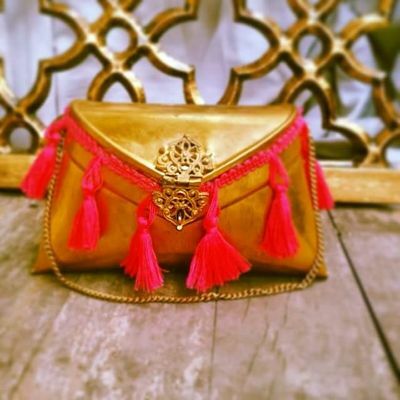 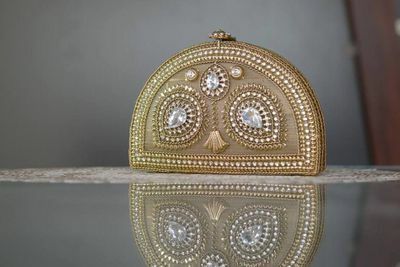 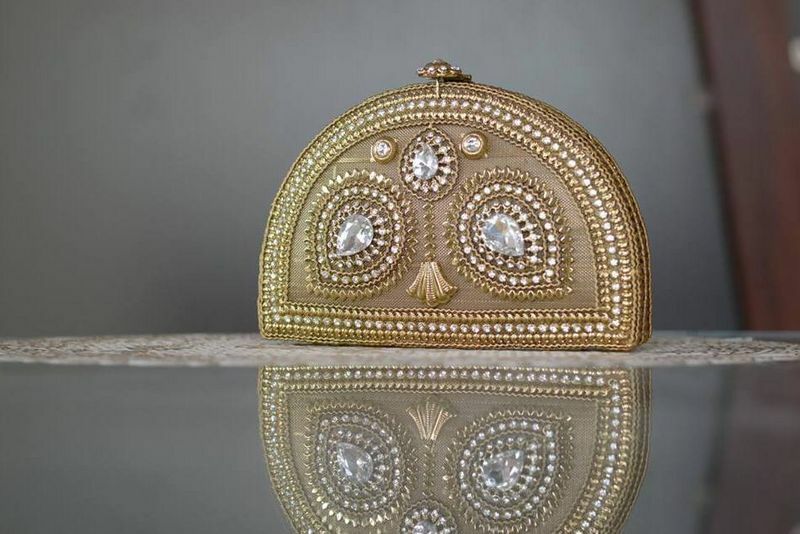 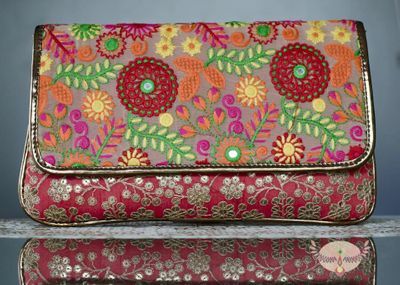 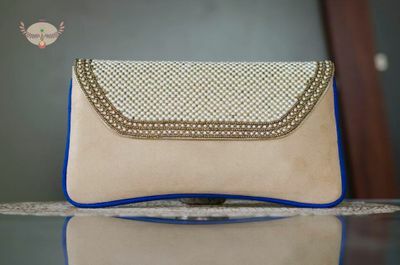 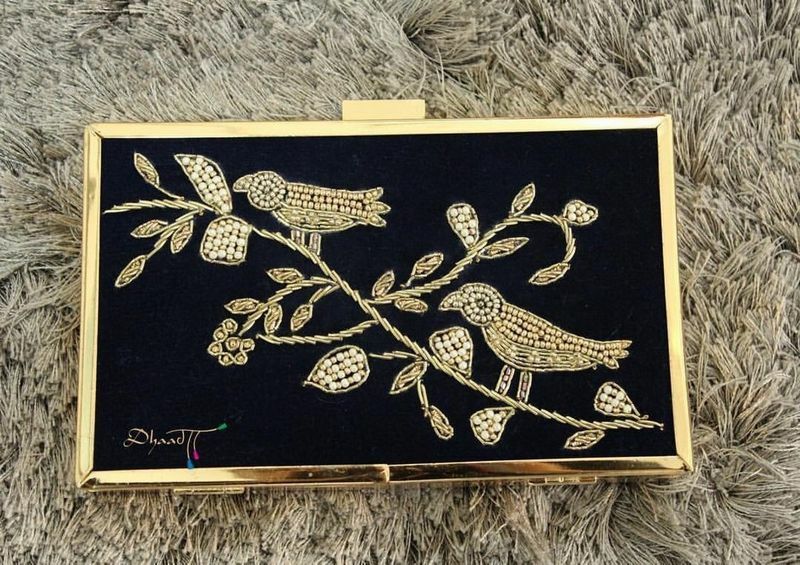 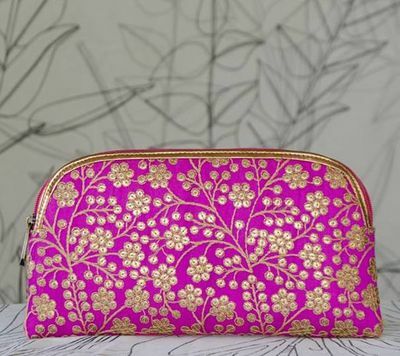 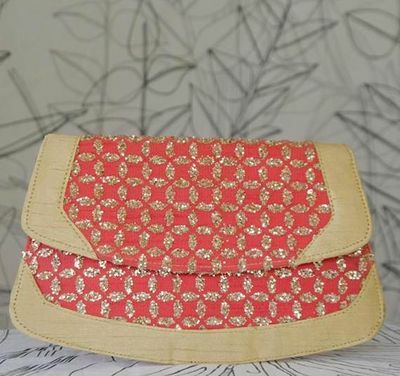 Bookmark Adore it Accessories in Pune for the choicest off-beat designer bags. 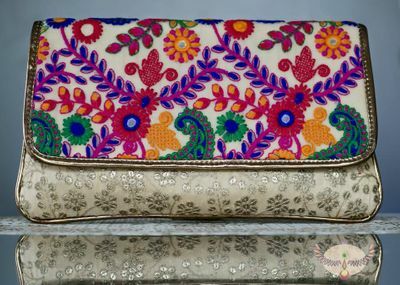 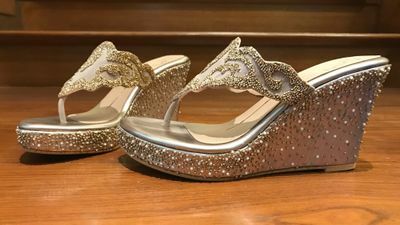 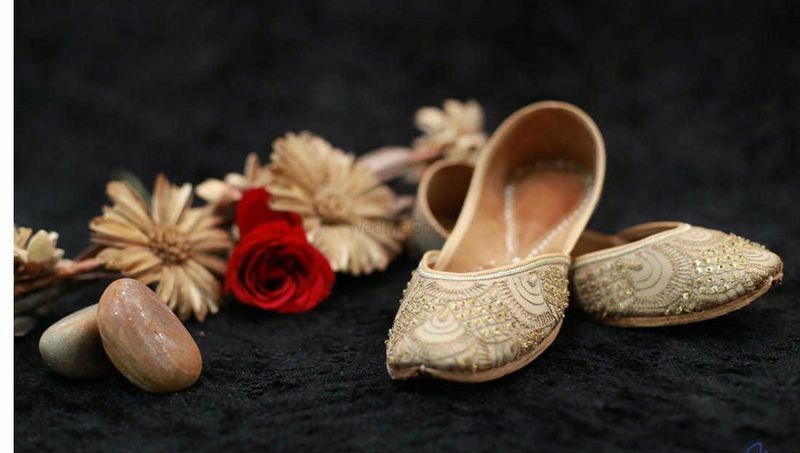 Their unique collection is funky yet traditional, simple yet elegant and will make you fall in love with them in first glance.